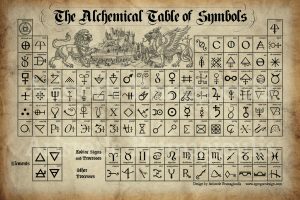 This week on the Paranormies we are joined in the first hour by our good friend Larry Ridgeway to discuss the history of alchemy in the Western world. What is alchemy? Is it a magical art? Is it scientific? What were they trying to accomplish? What did they accomplish? Find out the answers to these question and more on tonight's episode of The Ahnenerbe Hour.